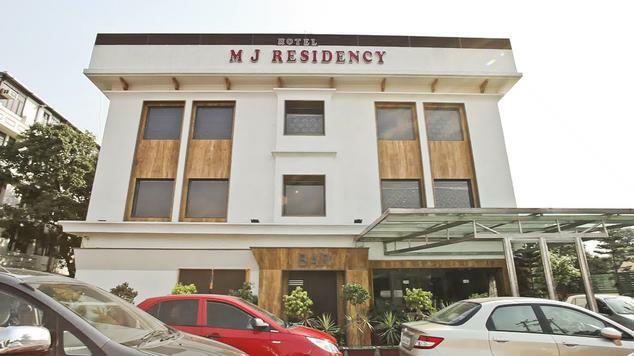 Located in the beautiful city of Dehradun, the Hotel MJ Residency welcomes you to a place of exclusive touch. 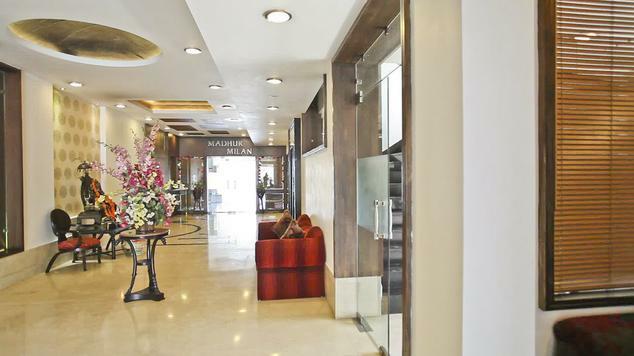 This hotel helps you experience the homely comfort with sheer luxury making it a first choice at a affordable price. 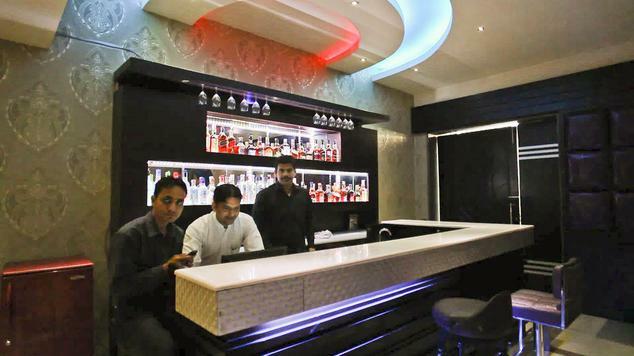 The renowned name has been popular in the hospitality industry for the last 8 years. 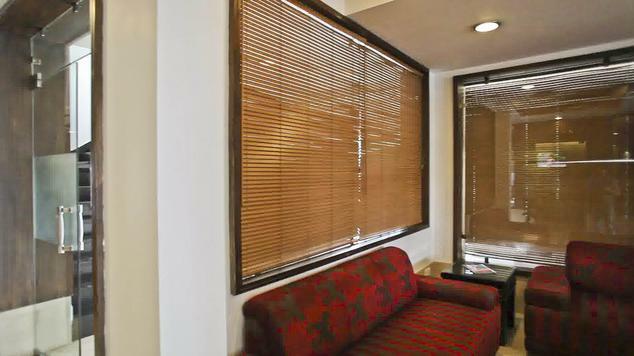 It consists of 34 well designed rooms that are constantly upgrading to the various needs of customers. The hotel caters all events that are held in their event halls and serves the guests with global cuisine, amazing service and sophisticated ambience. They help of organize events like business conferences, wedding, ring celebration, kitty parties, meetings, product launch, get together, exhibition and much more. 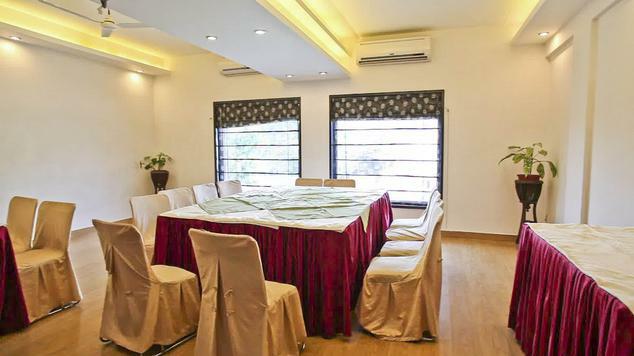 The luxury room offers a king sized bed, LED TV with an individual DTH connection, living room with a 5 seater comfortable sofa to enjoy television with family and friends, attached bathrooms with gown and slippers availability for a better bathing experience and study table along with a chair for business work. 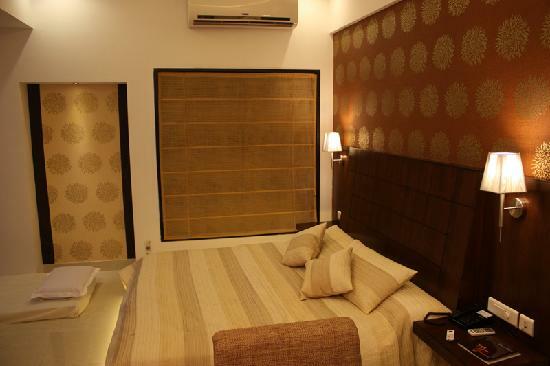 These rooms are designed to provide a overall comfortable experience to the guests. The room includes a large king sized bed, flat LED TV with a satellite DTH connection, Italian tiles and LED lights to provide ample light to guests, centrally air-conditioned, wooden almirah and a attached bathroom that provides soft water. 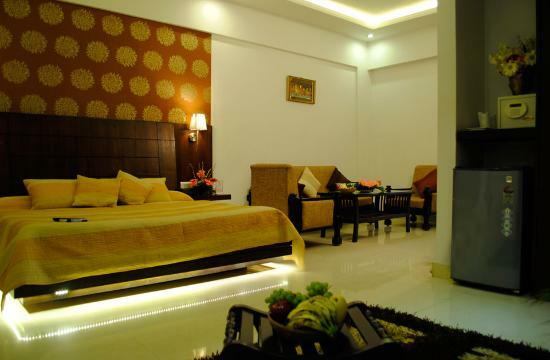 These rooms provide a soft king sized bed, TV with DTH connection, centrally air-conditioned with wooden flooring, a single wooden almirah to store belongings and attached bathrooms that provides soft water all day long. A fine range of accommodation options is available at the hotel. 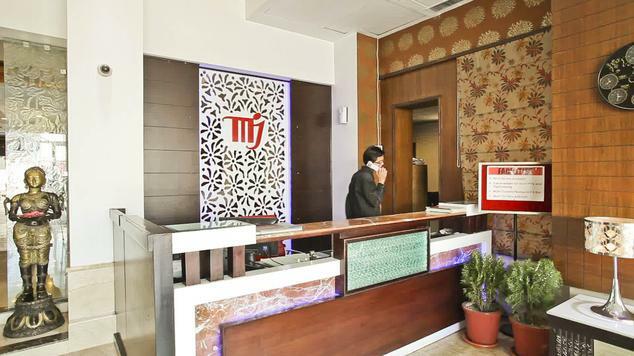 All categories of rooms are characterized by pleasantly decorated interiors alongside the presence of all essential modern amenities that includes comfy beds, color televisions, telephones with STD and ISD facilities. The deluxe rooms and the suites feature a fridge as well. 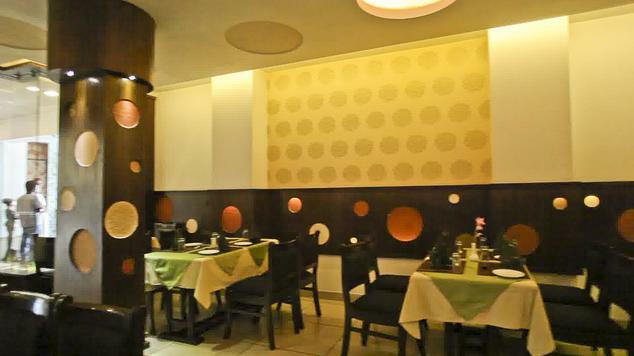 This multi cuisine restaurant offers large varieties and is a perfect food destination for a food lover. 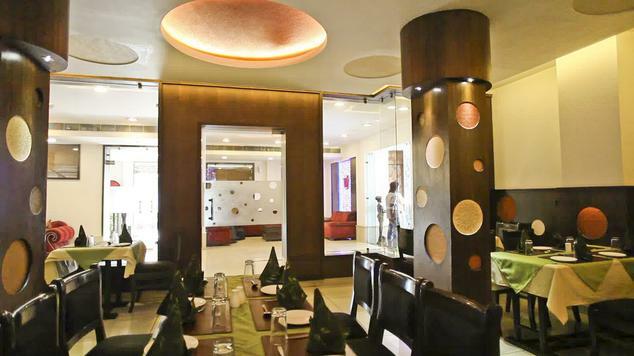 Guests love the flavored aromas of South Indian, North Indian, Chinese, Continental varieties to choose from. The menu has been planned by various chefs from around the world to provide delicious recipes to guests. The full service restaurant and bar provides high quality traditional-friendly service to guests. The food is freshly prepared with high quality ingredients. 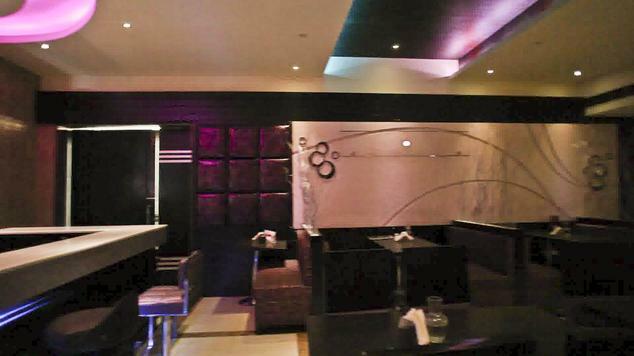 This upscale restaurant in a casual atmosphere offers best Indian brands and has a collection of imported liquor.